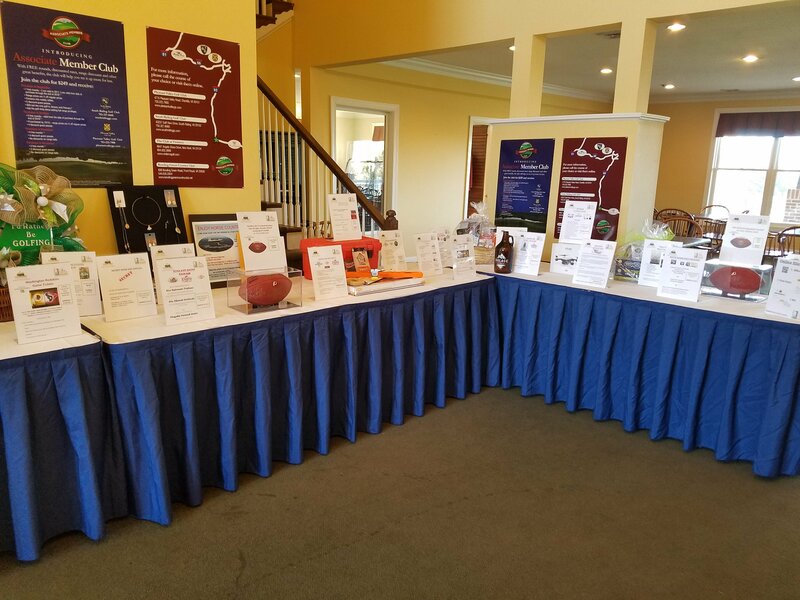 2018 Golf Tournament Results | Dulles South Food Pantry, Inc. 2018 Golf Tournament Results – Dulles South Food Pantry, Inc. 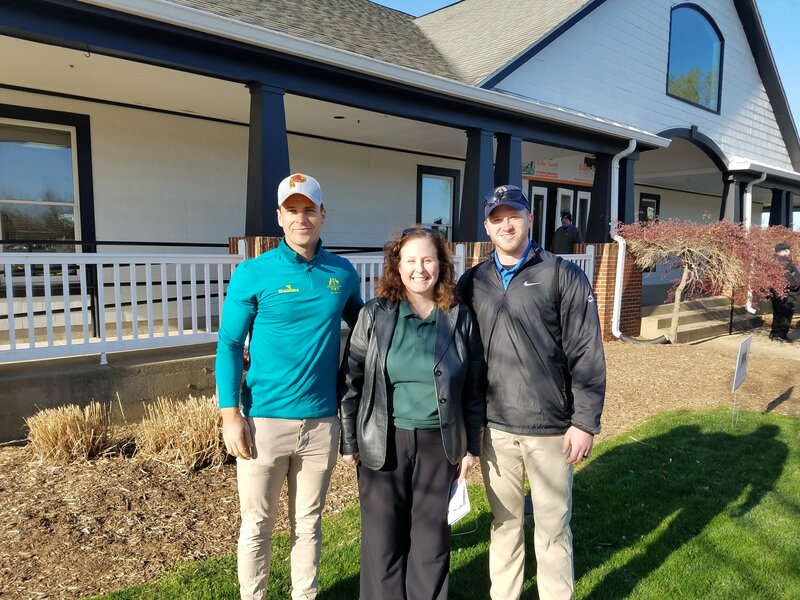 Thank you to all who supported the 1st Annual Dulles South Food Pantry Charity Golf Tournament on April 20, 2018, at the South Riding Golf Club. 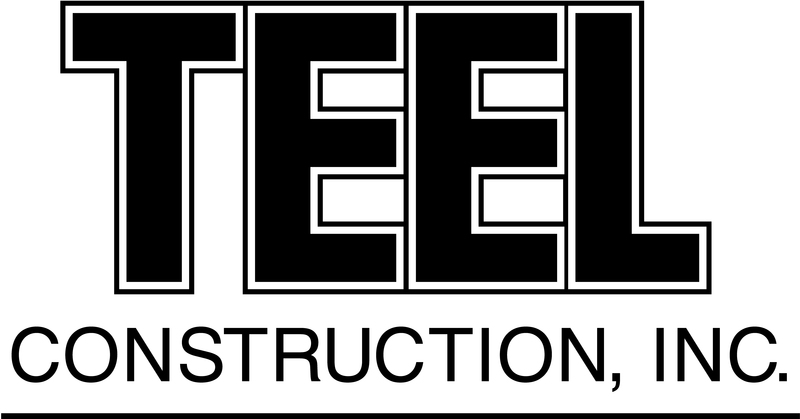 We appreciate the 104 golfers that played in the tournament, our wonderful tournament sponsors, and the many volunteers who made it all happen. The proceeds from the tournament will help the Dulles South Food Pantry feed the hungry in our community. Your contributions are very much appreciated. 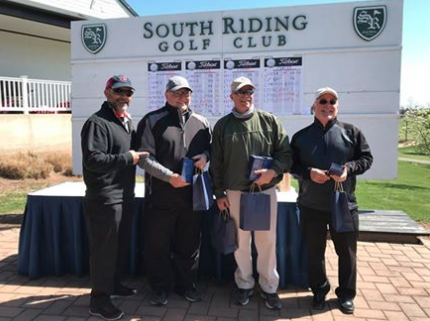 Congratulations to the Winning team of Steve Moss, Tim Carroll, Mike Johnston, and Terry Grist. 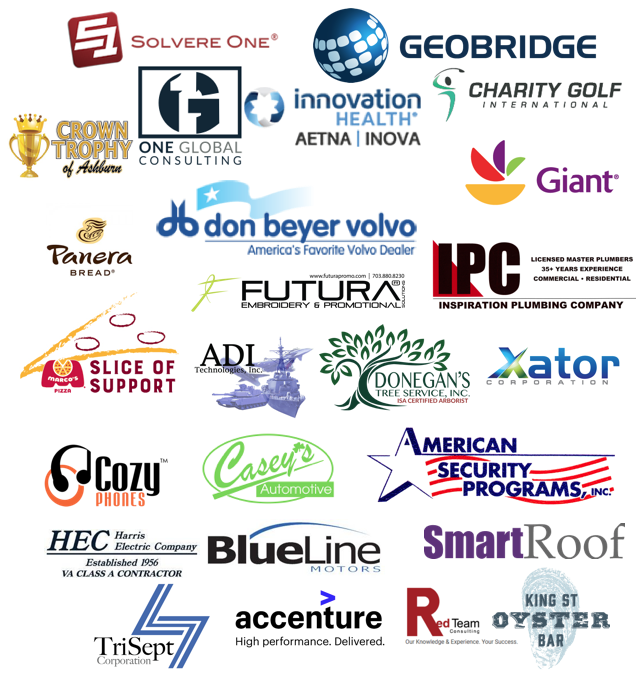 Thank you to all who donated items for the silent auction or who participated in the bidding. Many participants had a chance to meet the Washington Redskins place-kicker Dustin Hopkins and the recently signed punter Sam Irwin-Hill. Both Redskins are pictured with DSFP Executive Director Charlene Jones! Mark your Calendars for more golf in 2019!